Sinks or washbasins are an indispensable appliance in every home. We use it for sanitation purposes like washing our hands face, brushing our teeth, washing vegetables and kitchen utensils, and a lot more. 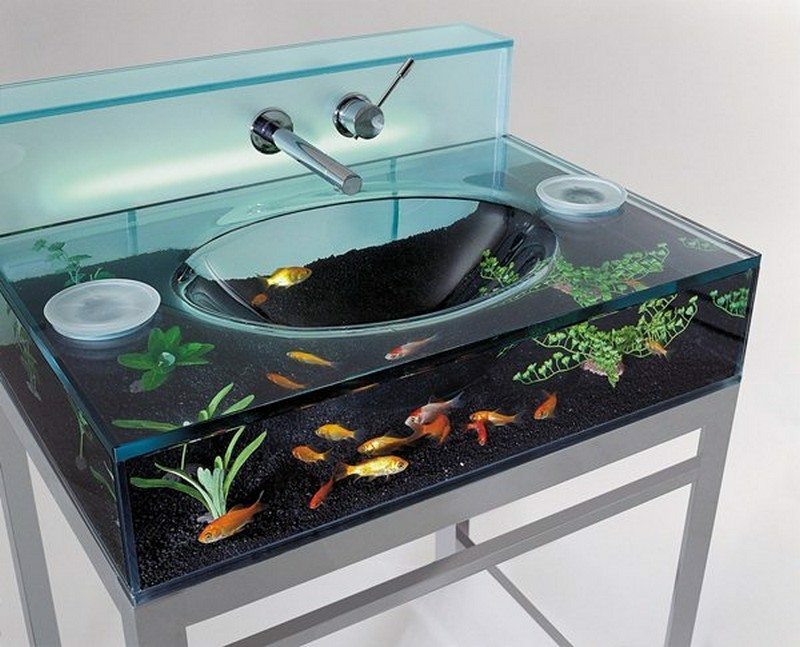 But aside from this, sinks can also be used for another purpose. And that is to make our homes aesthetically more interesting! Sinks can take on a lot of form – from the usual white ceramic basins to unique sinks made from repurposed materials. But on the other end of the spectrum are these unique sink designs that you won’t find in an average home nor the usual stores. If you want to use your sink as a feature to make your home really different, here are some great ideas for you! For a home component that’s so important and useful in our everyday lives, we wouldn’t mind investing in a sink as awesome as these! How about you? Which of these unique sinks would you like to have in your home?